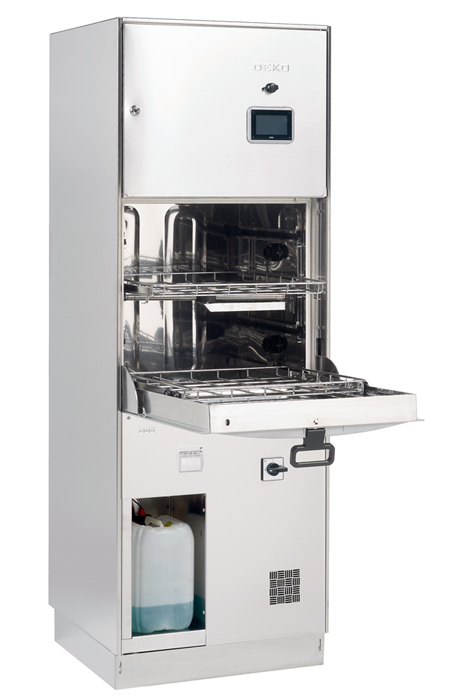 The Deko 260ix washer-disinfector-dryer is designed and manufactured to be fully compliant with the requirements of ISO EN 15883 Parts 1 & 2. 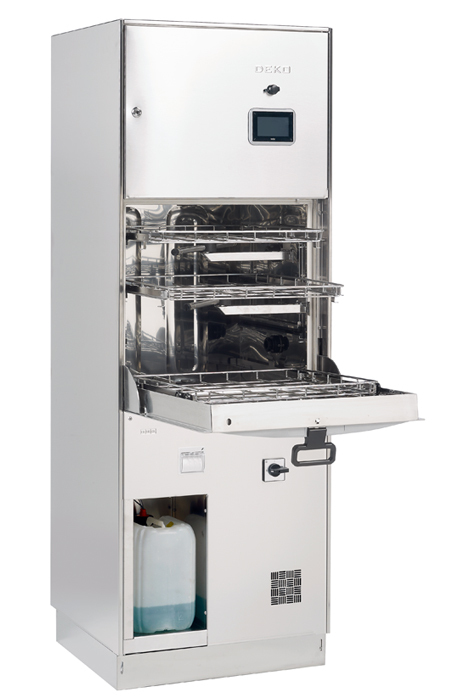 It builds on the already well proven reliability and simple operation synonymous with Franke and ensures thorough cleaning and efficient processing of reusable medical and laboratory equipment. The design of Deko 260ix means that it can be tailored to meet the individual user’s requirements. It is available in single door or double door ‘pass through’ versions and can be configured with up to 4 sliding, removable shelves. 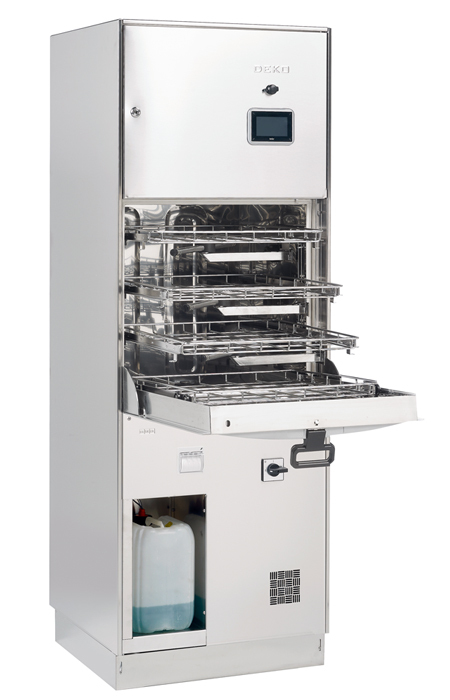 Despite its small footprint the Deko 260ix has a large capacity and can accommodate 16 DIN (240 x 255 x 50 mm) trays over the 4 levels or, alternatively, the full 485 mm chamber height can be utilized. Effective washing is ensured by the use of up to 5, easily checked, rotating wash arms coupled with a wide range of specific racks. Control of the Deko 260ix is by a Programmable Logic Controller (PLC) with the most advanced operating system available today. The high resolution, color TFT interface and information display panel means that the machine is simple to use. The display provides clear and informative user and service instructions. To operate the Deko 260ix simply select the appropriate pre-programmed cycle and press the button – the PLC takes care of the rest. The selected cycle, batch number, current cycle phase, chamber temperature, washing pressure and remaining cycle time are all verified and presented on the easy to read display. Security is provided by a three tier password system that allows the user, edit and service level access. 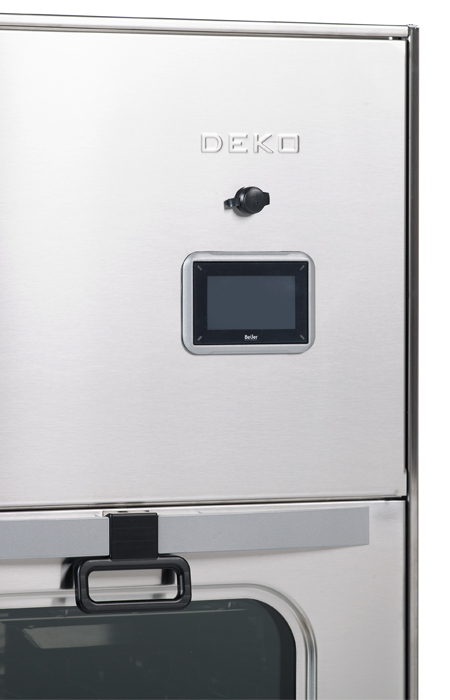 The precise, electronic control of the Deko 260 saves time, energy and consumables. The PLC’s process control and independent recording accuracy are compliant with the most stringent requirements of ISO EN 15883-1 & 2 for washer disinfectors. The Deko 260ix is designed and constructed with environmental considerations in mind. The all stainless steel frame, panels and chamber are fully recyclable. 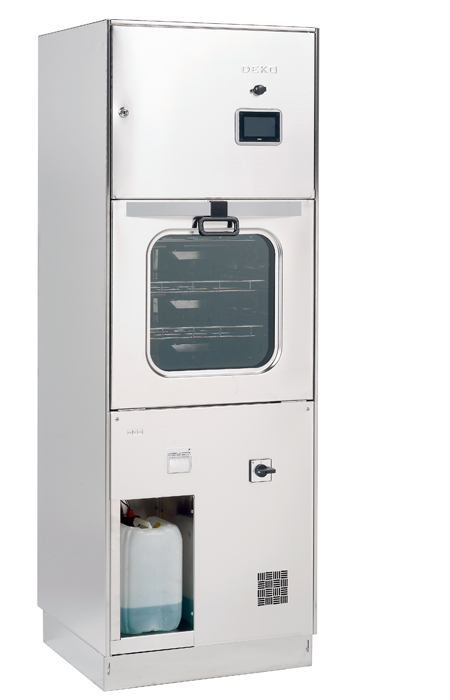 Unlike general purpose washer disinfectors the robust construction, high quality components and precise process control and verification means that the Deko 260 will give many years of reliable service even under the most demanding institutional use. The Deko 260ix provides powerful performance quietly and efficiently.The outer panels and tempered windows are heat and sound insulated. Water connections with slow closing valves and flexible hoses prevent the transfer of sound and vibration. Both the air ventilation and water pipe work provide a smooth and efficient flow of fluids. 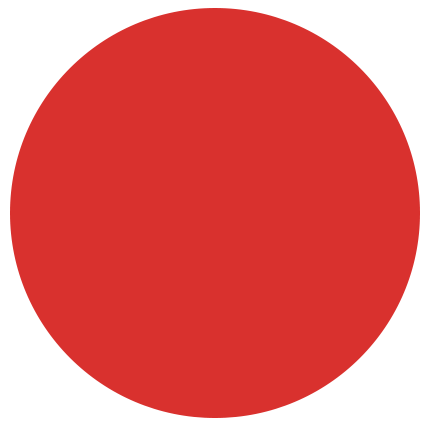 shipment and the complete programme and software is lodged securely with an independent body. Control of the Deko 260ix is by a Programmable Logic Controller (PLC) with the most advanced operating system available today. The high resolution, colour TFT interface and information display panel means that the machine is simple to use. The display provides clear and informative user and service instructions. To operate the Deko 260ix simply select the appropriate pre-programmed cycle and press the button – the PLC takes care of the rest. The selected cycle, batch number, current cycle phase, chamber temperature, washing pressure and remaining cycle time are all verified and presented on the easy to read display. Security is provided by a three tier password system that allows user, edit and service level access. 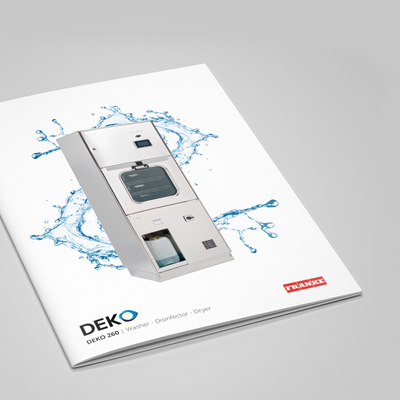 The precise, electronic control of the Deko 260ix saves time, energy and consumables. The PLC’s process control and independent recording accuracy are compliant with the most stringent requirements of ISO EN 15883-1 & 2 for washer disinfectors.